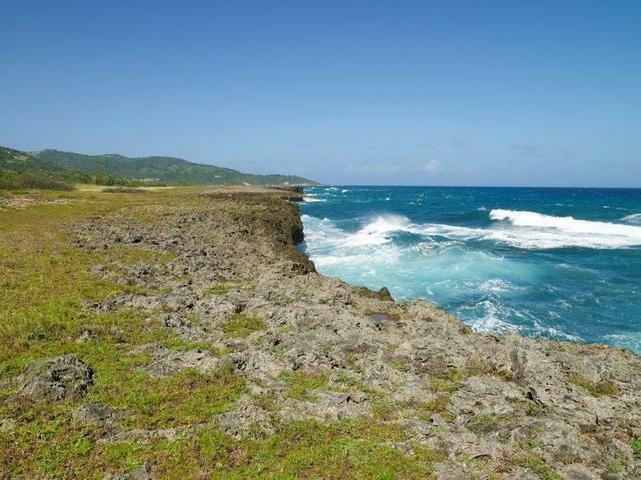 With 1,600 acres, enjoying over 2 miles of seafront, plus a 1 acre island, this is the last privately owned piece of pristine undeveloped land left in Jamaica! 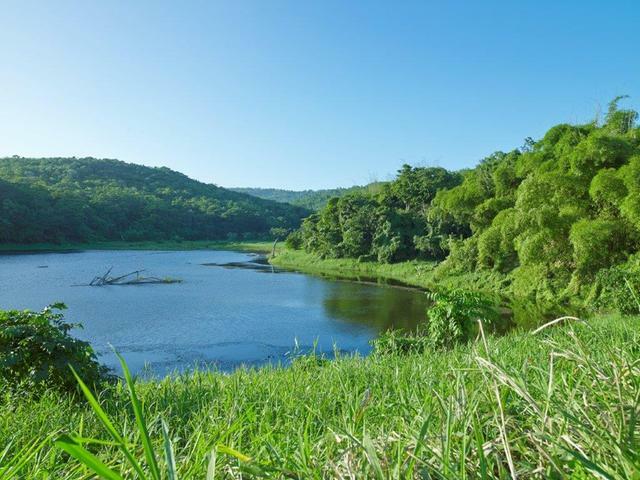 Full Planning Permission has been granted for a residential sub division of 200 acres with ocean views, spread over a low density development of 171 plots with 75% green space, utilizing state of the art Solar technology for sustainable homes. 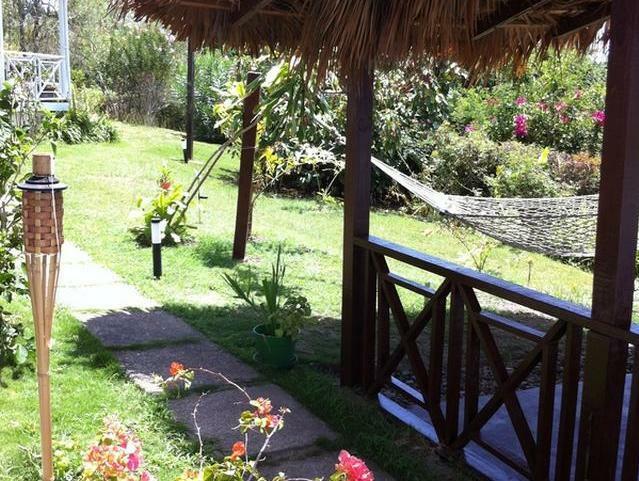 The property operates a small profitable boutique hotel with eco lodges on a separate 5 acre title. 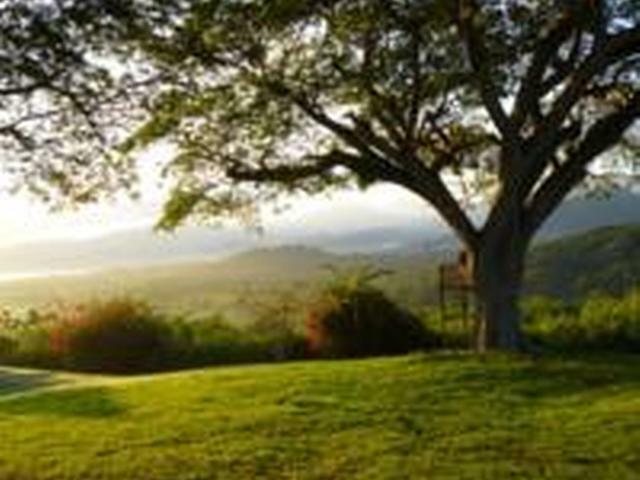 The unencumbered freehold titles are held in an offshore trust. 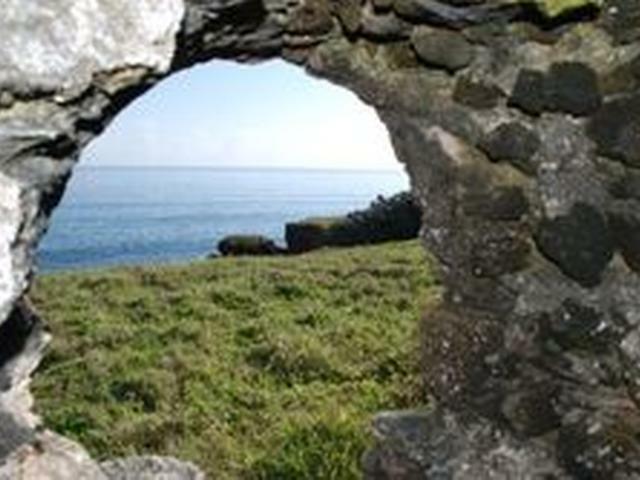 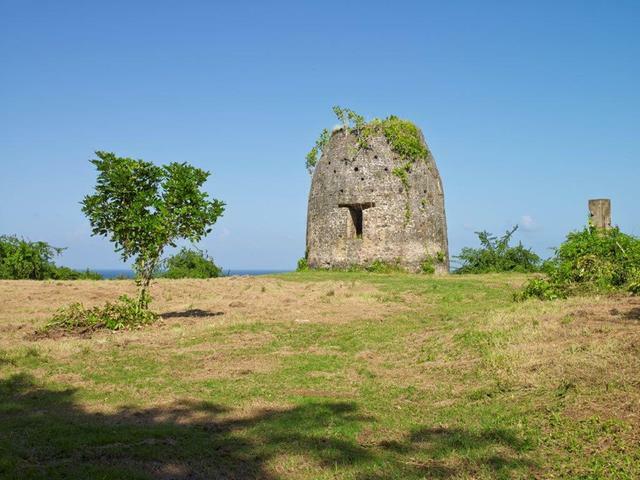 Features include a 400 year old Spanish Tower, 20 miles of hiking trails and elevations up to 600ft., with stunning views of the Caribbean Sea and Jamaica's famous Blue Mountains. 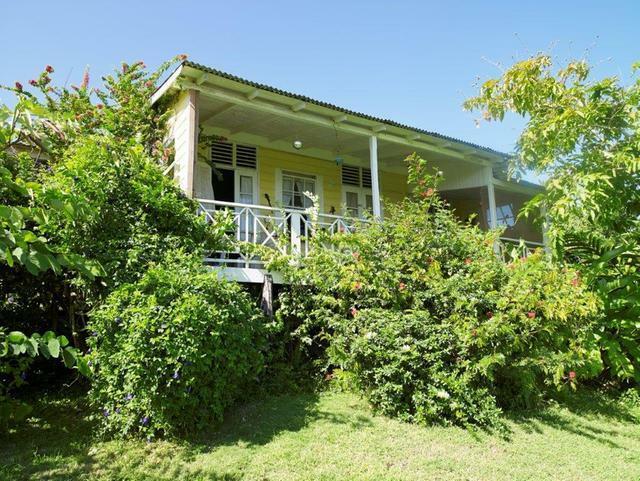 Only 1 hour drive from Jamaica's capital city Kingston and less than 2 hours from Montego Bay, both offering daily flights from major destinations worldwide, this is the ideal mixed use development opportunity for tourism and residential housing.